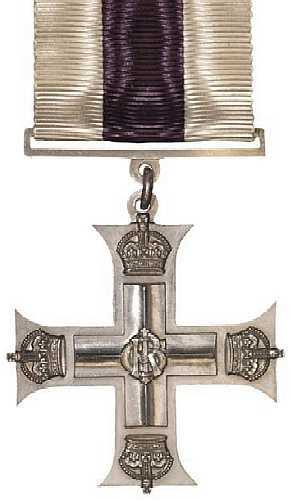 The Military Cross (MC) was instituted in 1918. It is awarded to junior officers and senior non commissioned officers of the Army for courage and devotion to duty on active service. Lists of New Zealand military personnel awarded the Military Cross for service during the Second World War can be found in James Sutherland's book Gallantry Awards to New Zealanders in World War Two, 1989 (pp.41-56 and 182). Bars are awarded for subsequent courageous acts.